The Compulsive Reader: Contest: Win the Latest Books from This Is Teen! 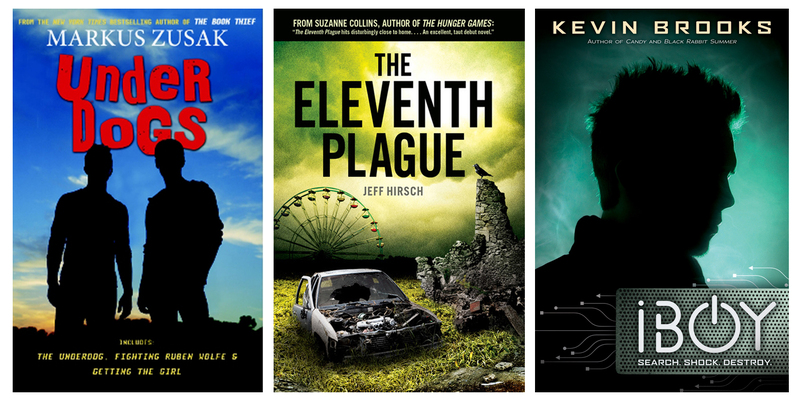 Check out some of the latest books from Scholastic's This Is Teen! They look to be an adventurous, action-filled bunch! And thanks to the generosity of Scholastic, you have the opportunity to win a copy of all three books--Underdogs, The Eleventh Plague, and iBoy! Want to win them? Just fill out the form below!